Seborrheic dermatitis is a disease of the scalp and skin which causes flaking, itching, and red patches or plaques very similar to psoriasis. Most current research still supports the thought that this disease is the immune system’s reaction to a yeast that normally lives in the oil glands. Many of the treatments that work best target this yeast and the associated inflammation that it causes. 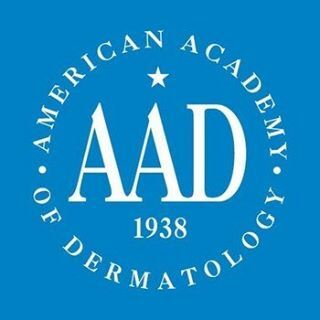 Our providers are experts at diagnosing and treating seborrheic dermatitis and have many treatments to offer.